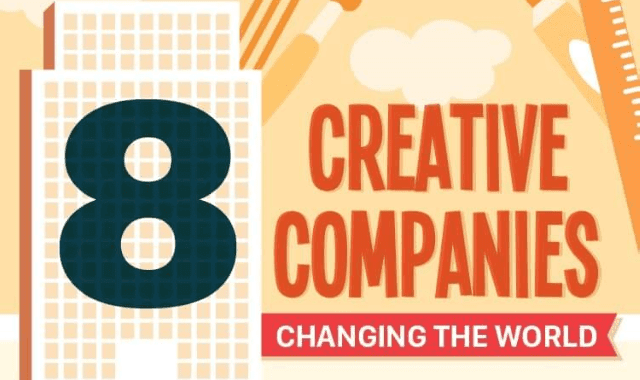 8 Creative Companies Changing the World #Infographic ~ Visualistan '+g+"
Some of the most successful companies in the world became successful because they looked at the status quo and decided it wasn't for them. Others are emerging with game-changing technologies that disrupt the rest of the industry, or create an entirely new industry. Either way, these are the companies making waves felt around the world.